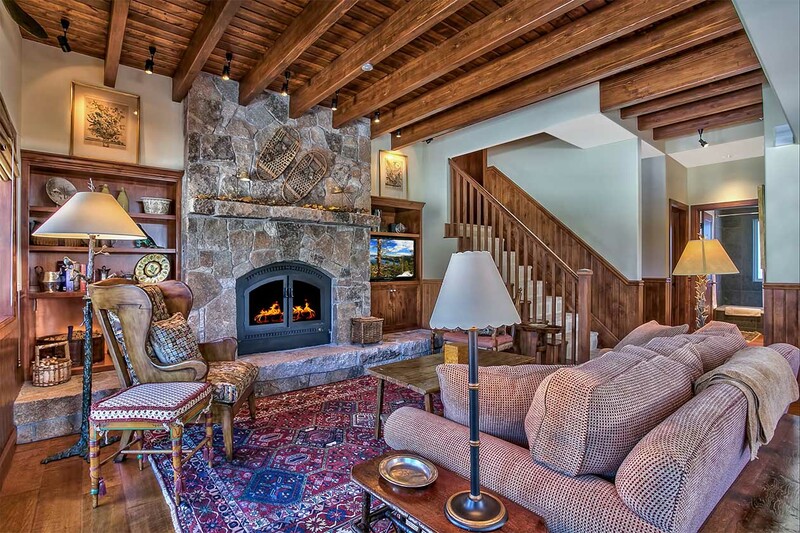 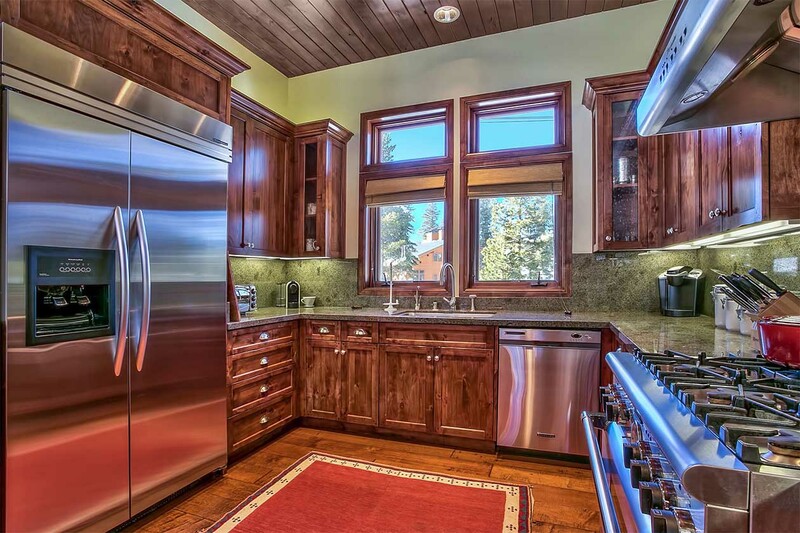 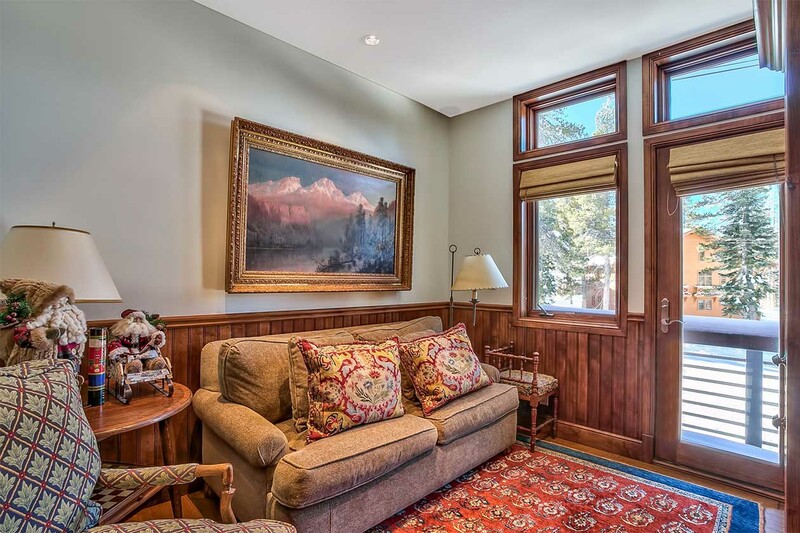 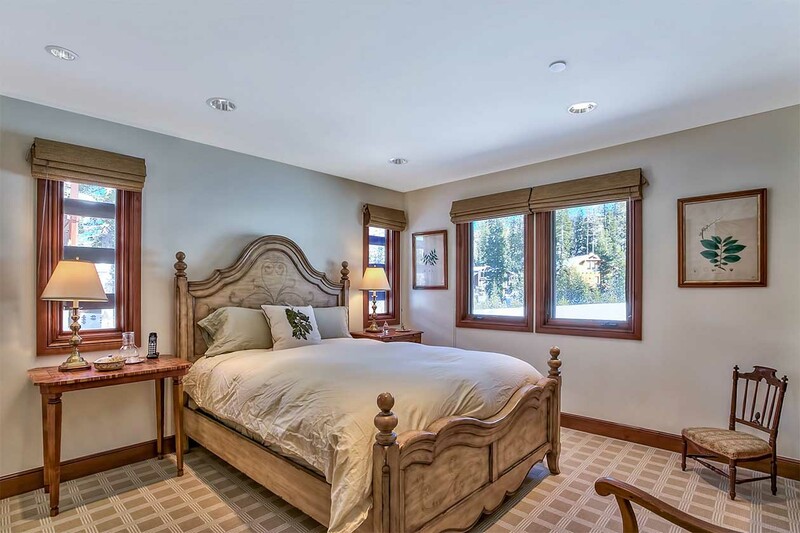 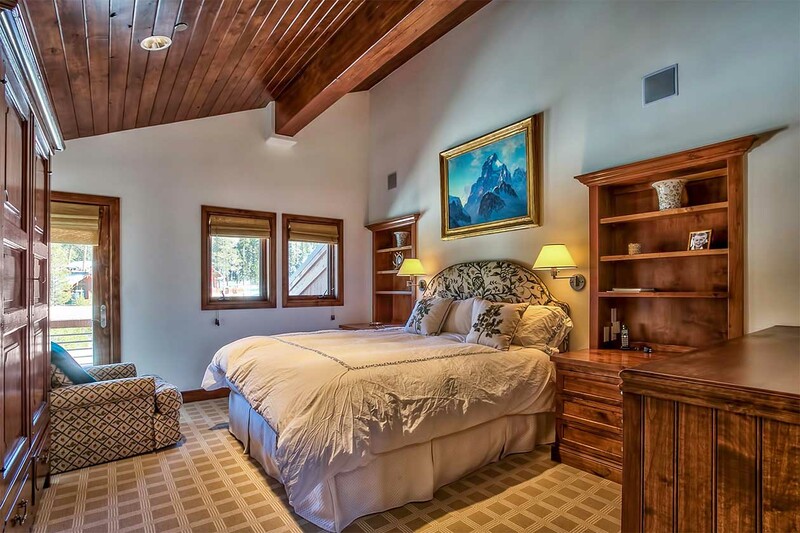 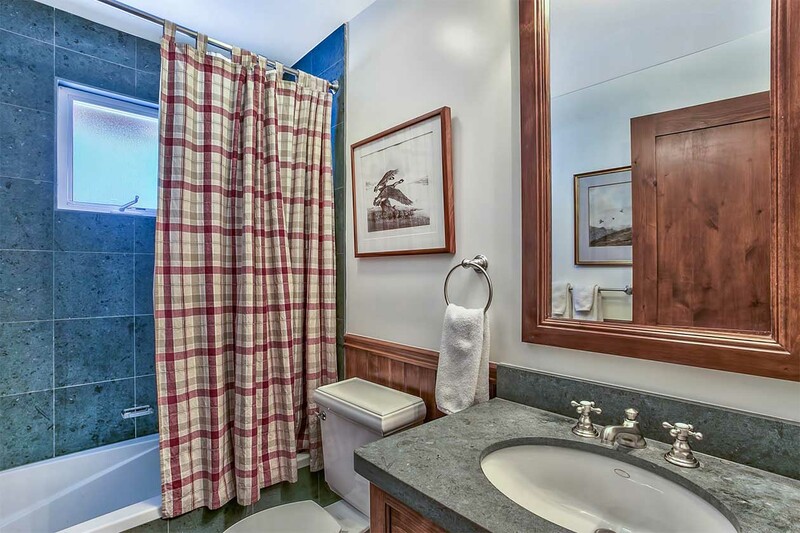 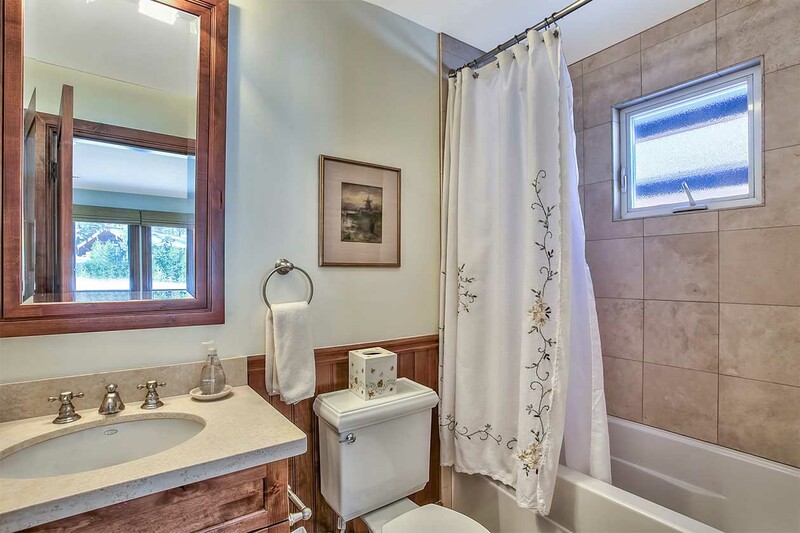 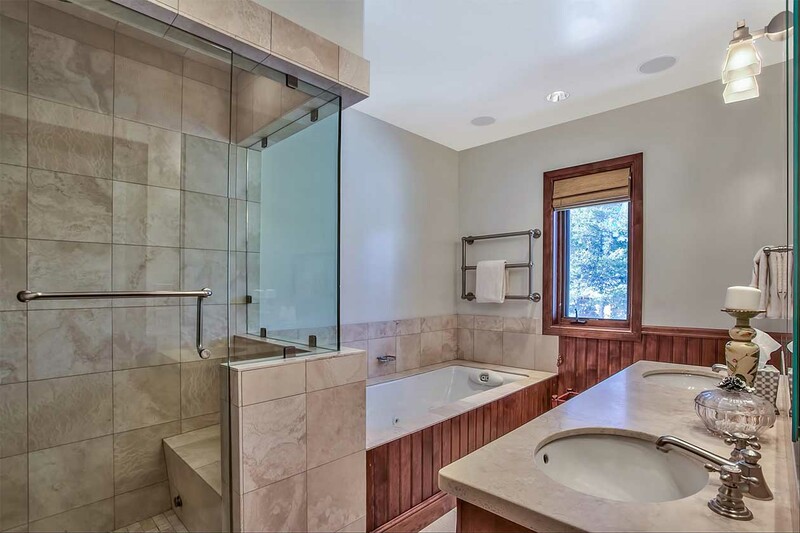 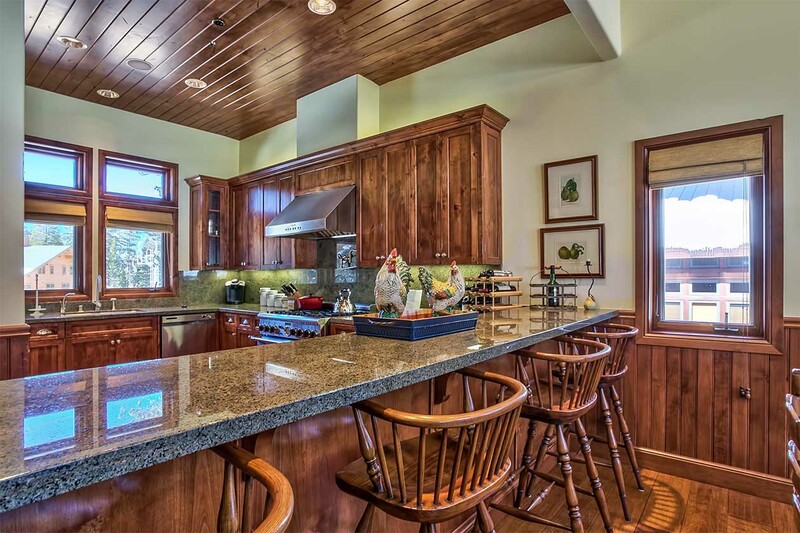 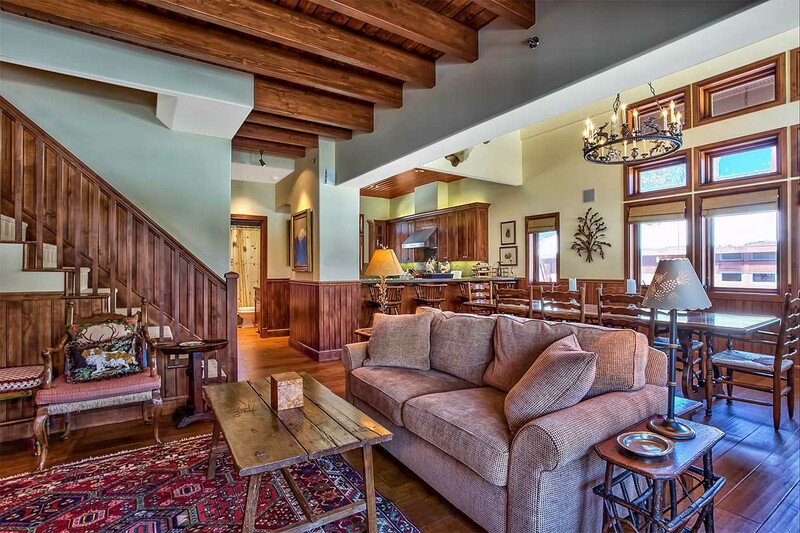 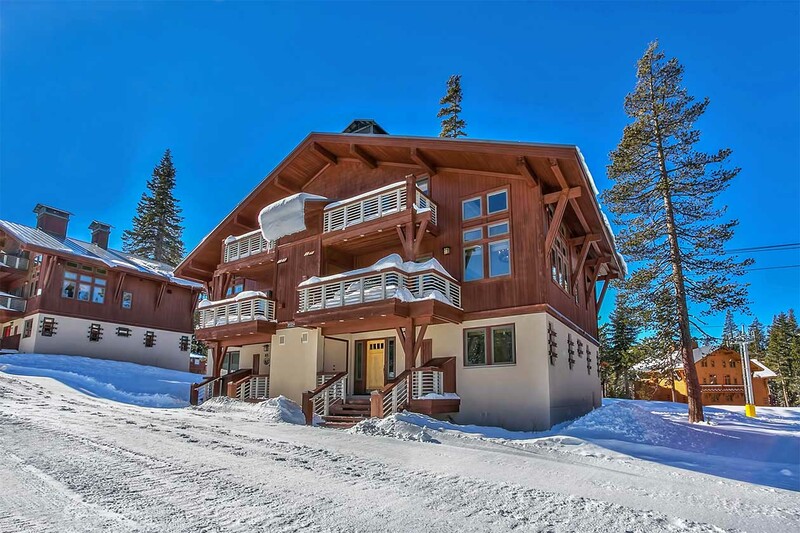 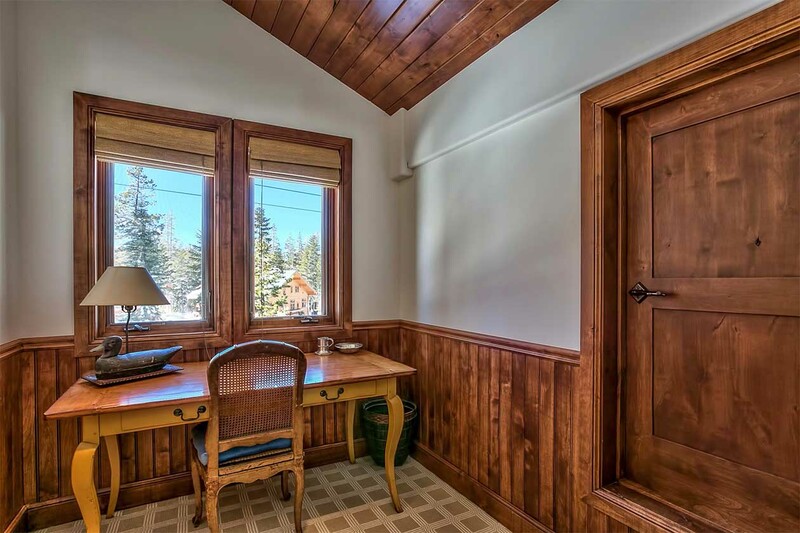 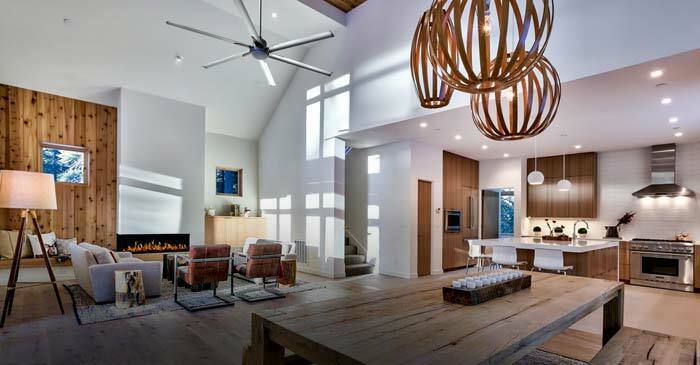 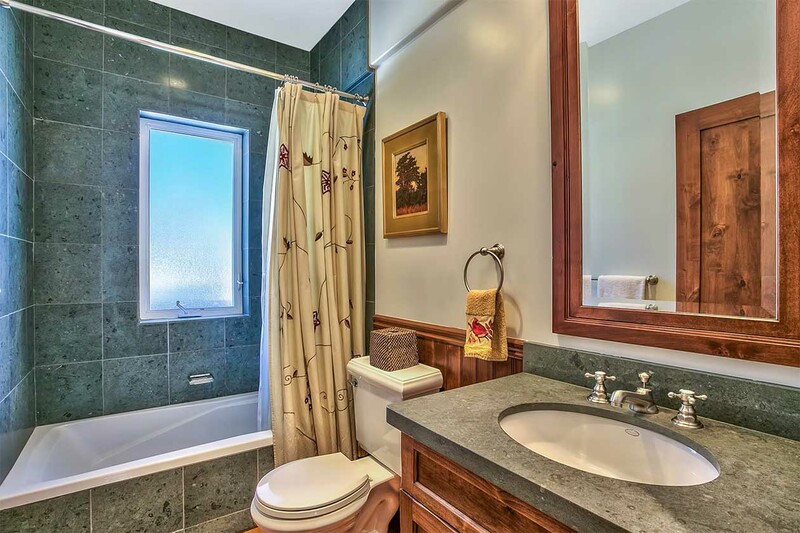 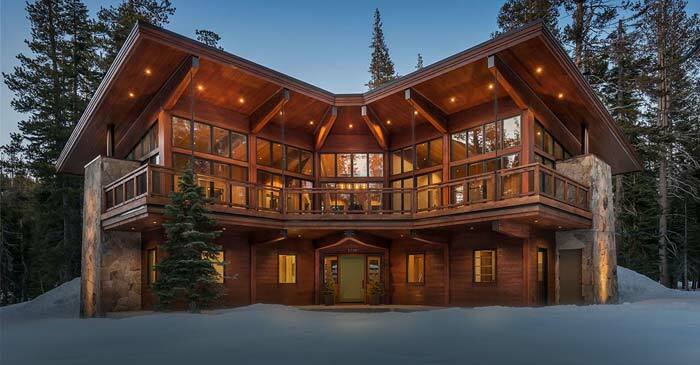 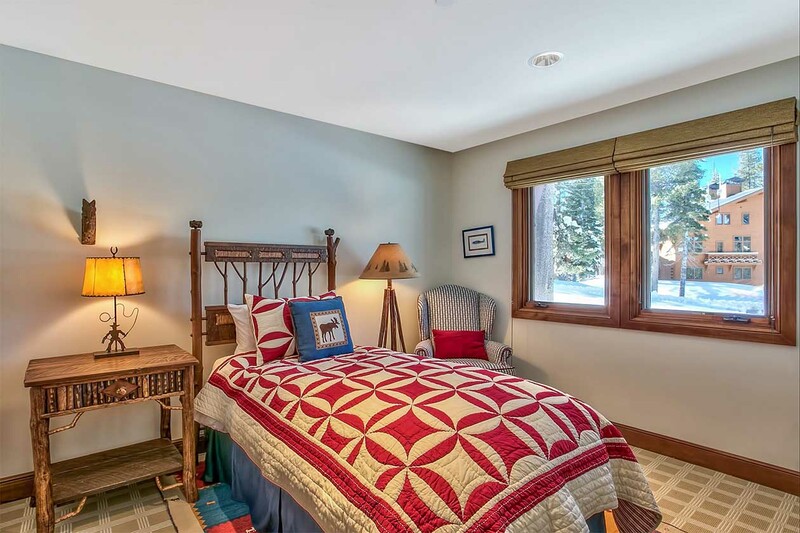 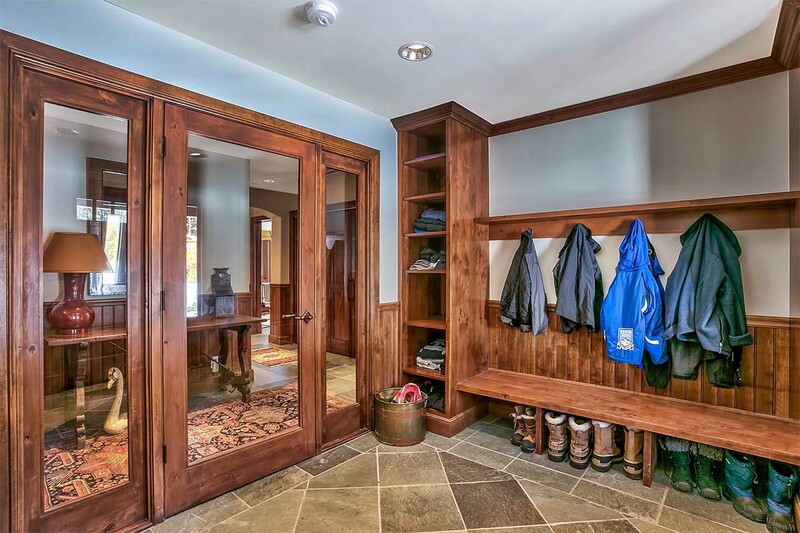 This Sugar Bowl Meadows Townhome comes with significant upgrades and is conveniently located below the Village Gondola – just a short walk to the Village Hall and the Sporthaus pool, spa and world-class fitness facility complete with yoga and massage studios. 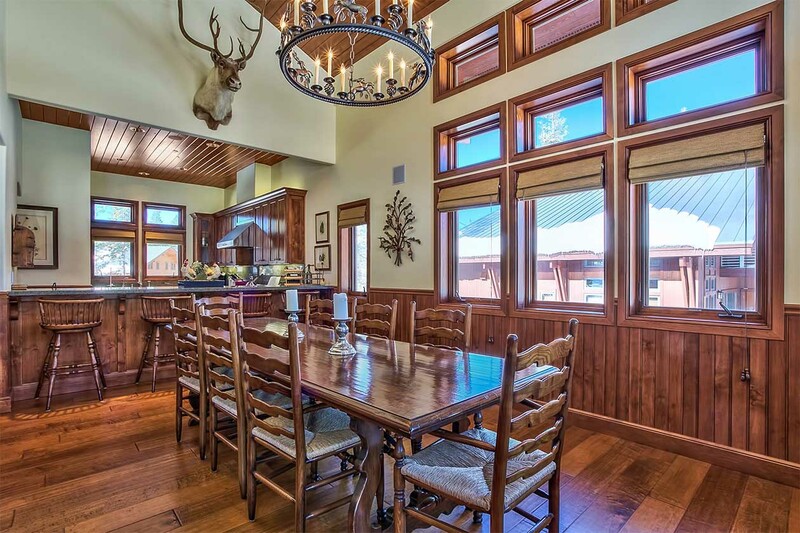 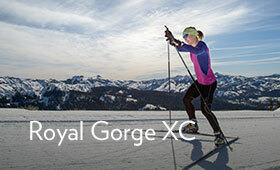 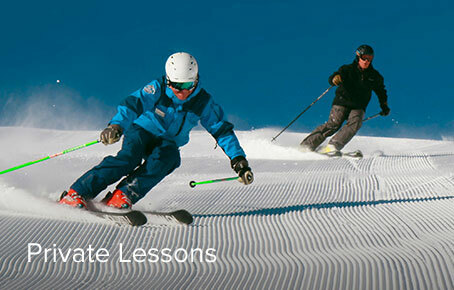 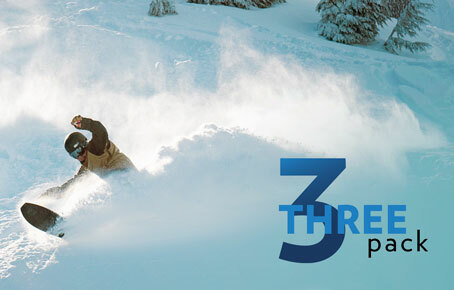 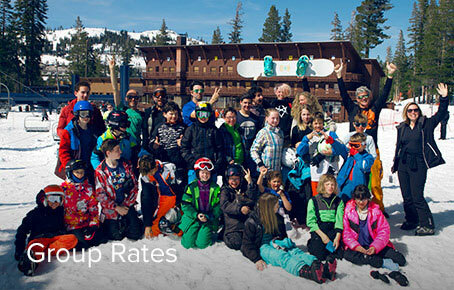 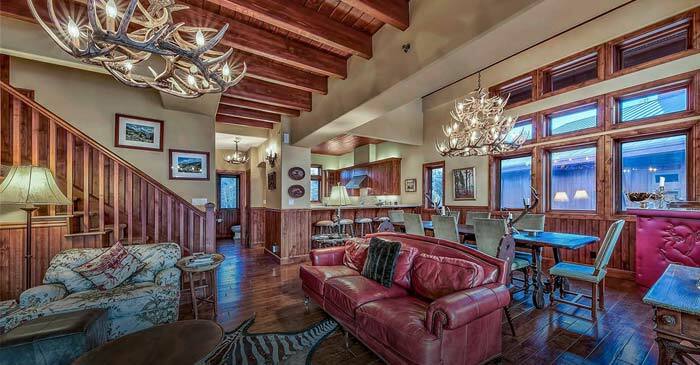 Enjoy front-door access to the trails of Royal Gorge, America’s largest XC trail system or take advantage of exclusive owner lift lanes at Sugar Bowl for more quality time on the slopes. 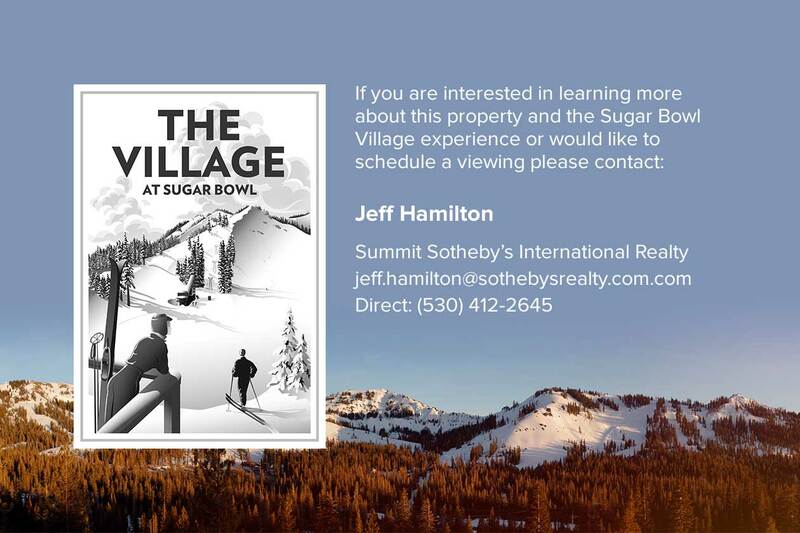 Unwind in this laid back, mountain community where all your needs are cared for from grocery delivery to concierge services and private community/ family events and activities. 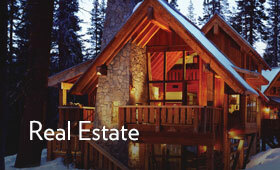 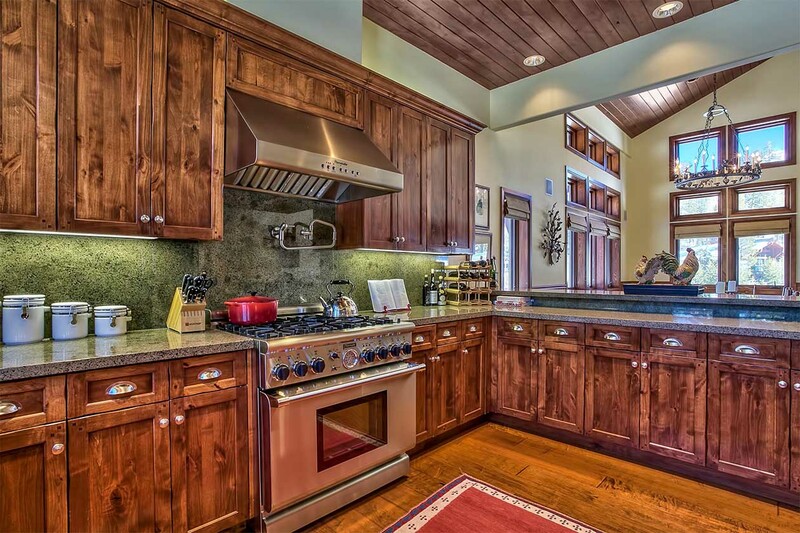 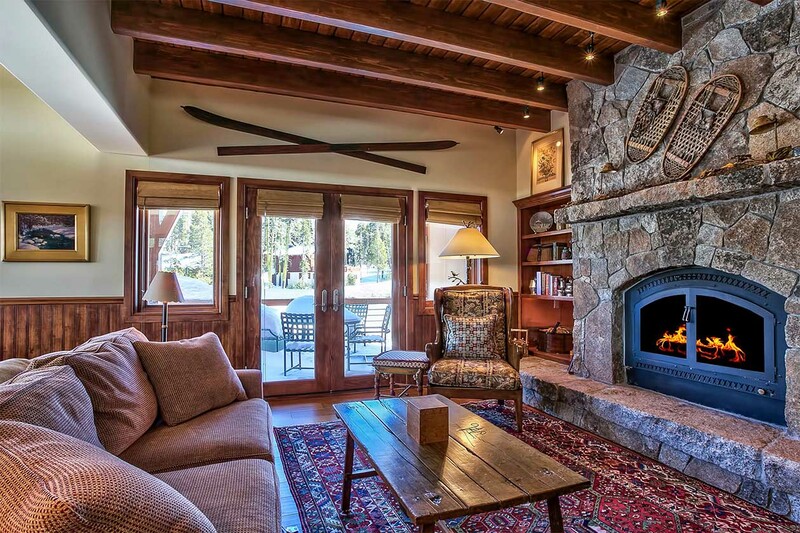 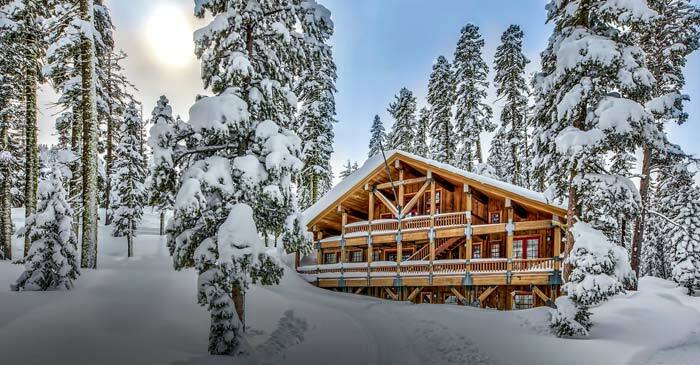 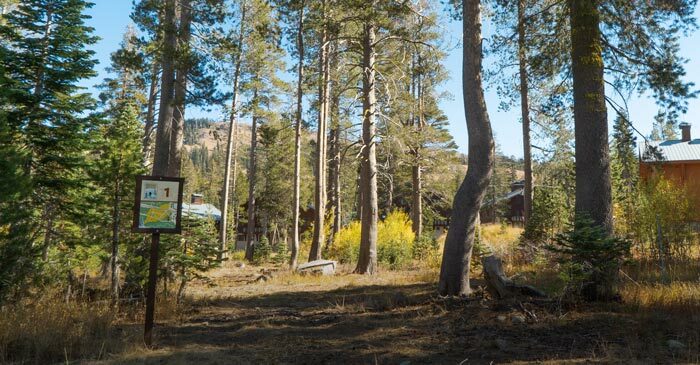 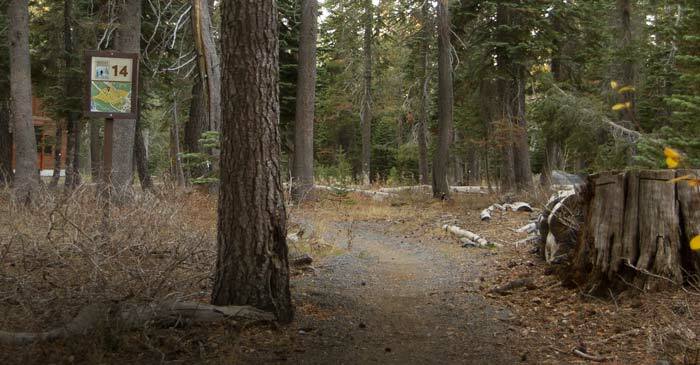 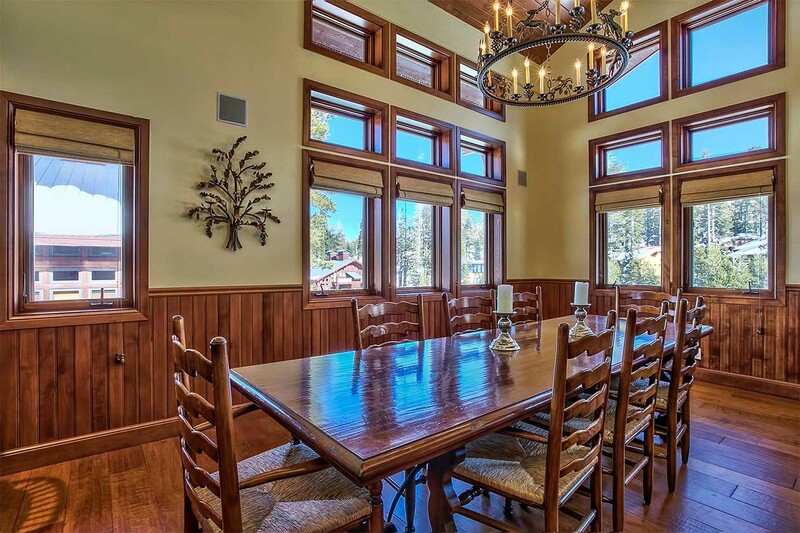 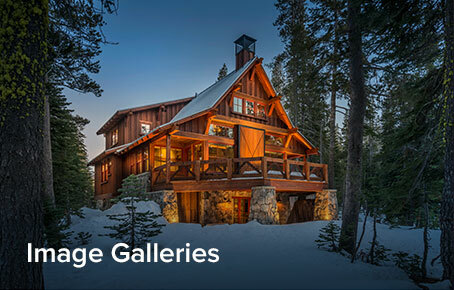 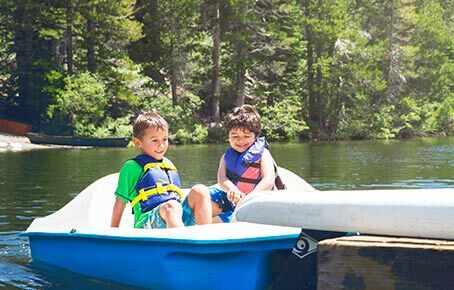 In summer enjoy private owner access to the charming Lake Mary and the Pacific Crest Trail.